It’s been quite a while since our last ticket giveaway but fear not, the error of our ways have been realized and remedied. 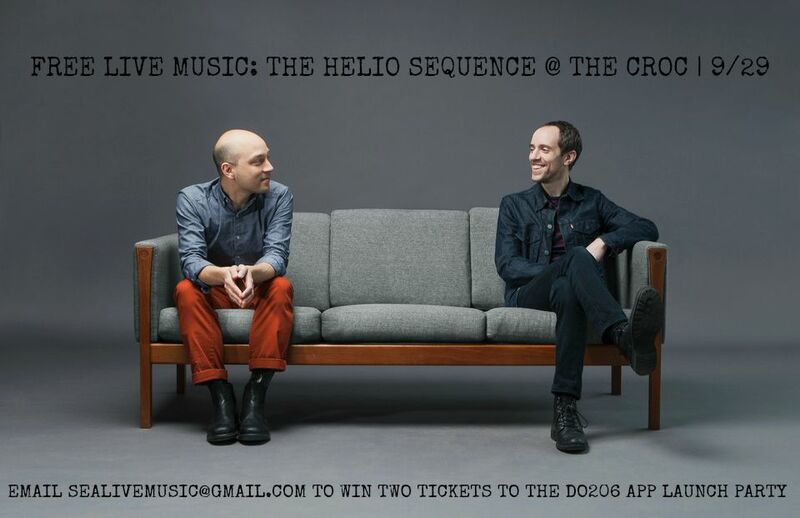 To our loyal readers and randoms alike, we offer you the chance to see one of our favorite bands, The Helio Sequence, for zero down, zero ever. The Portland duo will headline Do206’s app launch party on Tuesday night at The Croc with Tangerine opening.